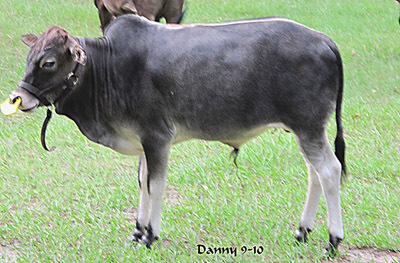 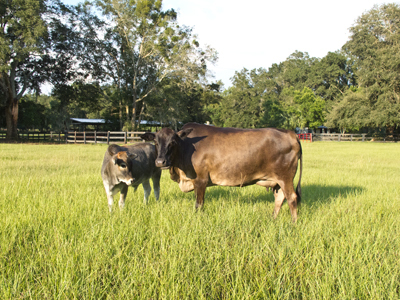 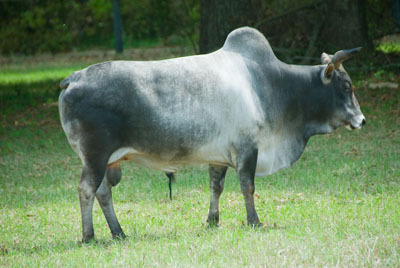 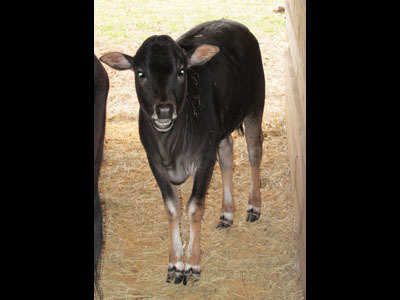 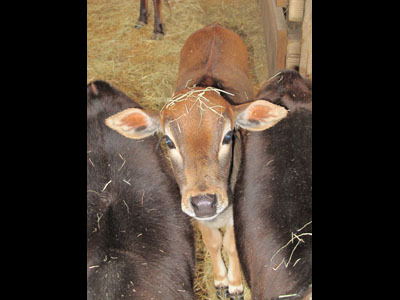 Zebu cattle are known to be one of the oldest breeds of cattle, possibly dating back as far as 6000 B.C. 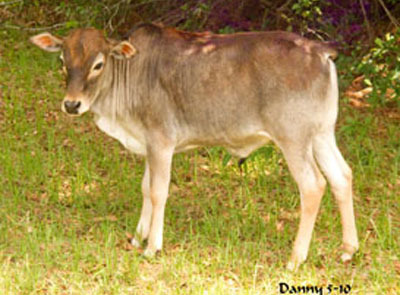 They are found mostly in India and Africa, in areas of poor forage. 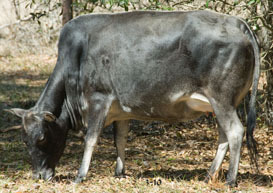 In Southern India, which is one of the principal cattle-raising districts of all India, there exists cattle known as the "Nadudana" or small cattle. 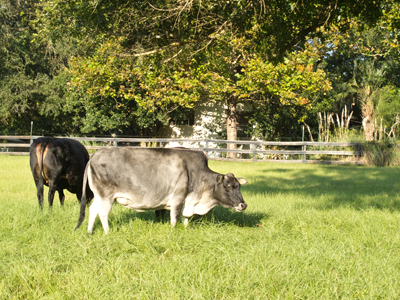 A few of these were imported in the 1920's for zoological gardens in the country. 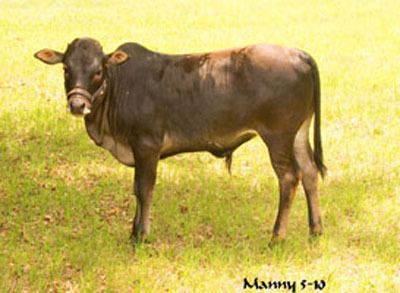 They are a natural miniature breed. 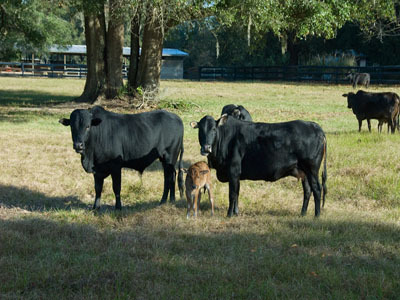 They are heat, bug and disease resistant and eat about 1/3 of what regular mature cattle need. 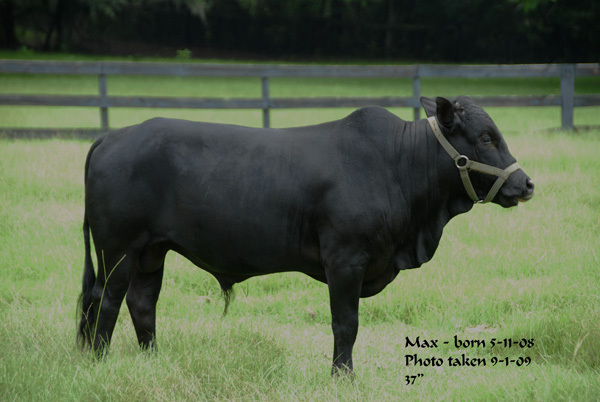 The height standard is no more than 42 inches at the withers behind the hump- the bulls have a more pronounced hump- and they weigh between 300-600 lbs. 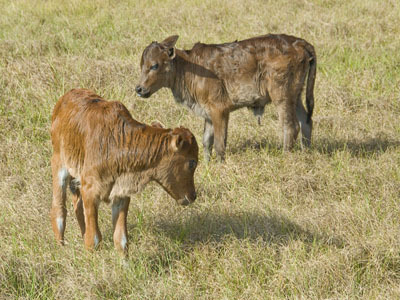 They should not look like a dwarf, but look like perfectly porportioned small cattle. 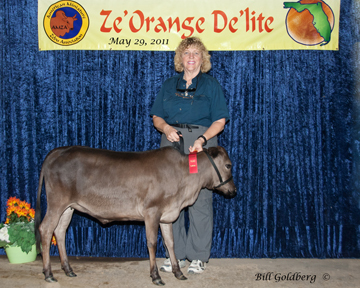 Here in the United States, people raise them for show, youth 4-H, pets and hobby as an exotic breed. 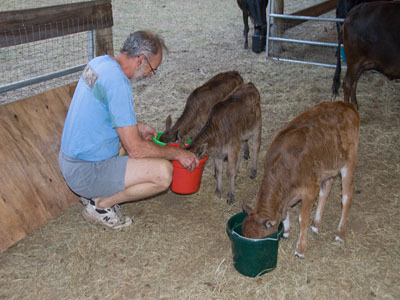 Older people and people with small farms find their size and temperment easier to handle. 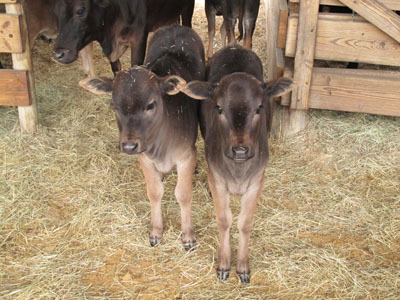 They weigh about 15 lbs. 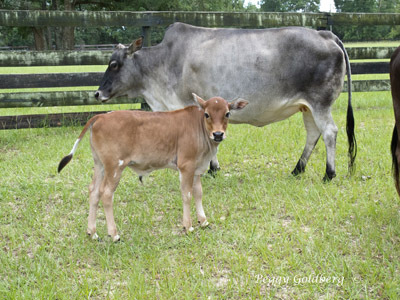 at birth, and are easy to halter break and tame. 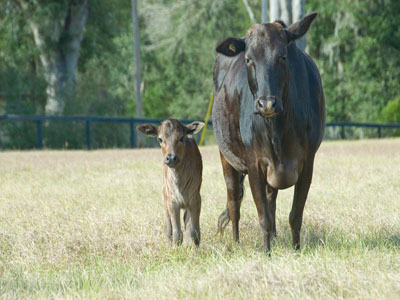 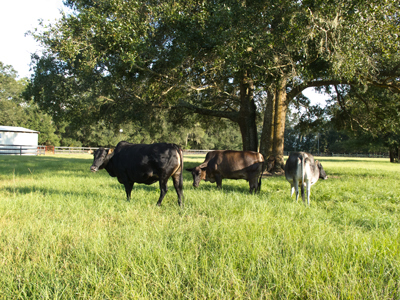 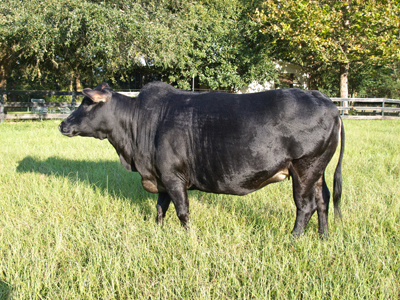 In November 2007, Renaissance Farm acquired 4 Foundation Pure AMZA registered heifers. 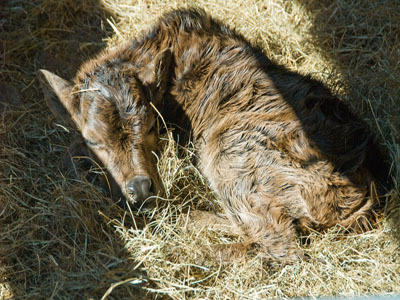 We have just had 4 calves; heifer calf Chocolate E'Clair, bull calves Sarge's Little Man (Manny), Sammy, and Danny - all sired by HL Cattle Co Stella's Sergent (see photos below). 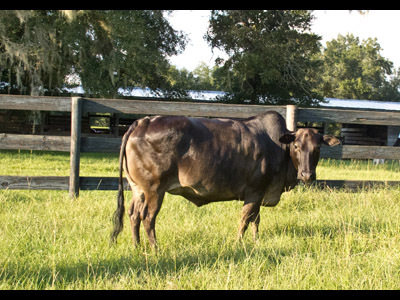 Reserve yours now before they are gone! 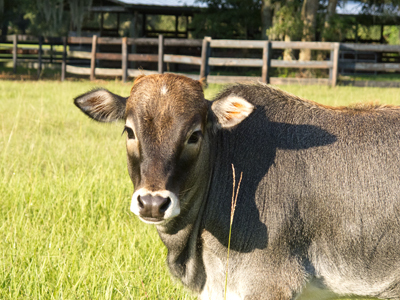 Colors range from chocolate to liver to grey. 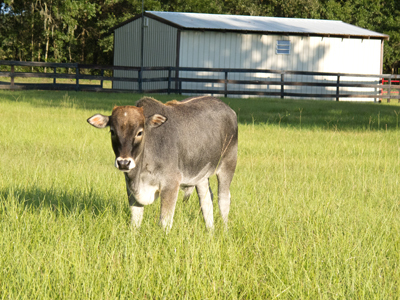 Very friendly, beautiful dispositions - will be halter broke and dehorned by weaning. 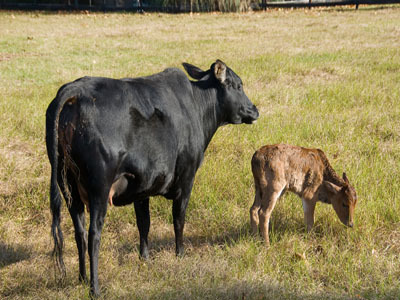 Cow and calf package deals. 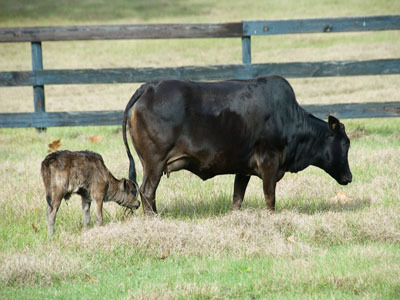 Start your own herd of the world's smallest cattle. 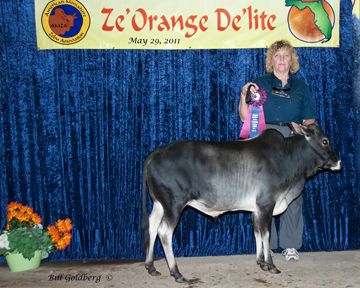 We can e-mail additional photos and information. 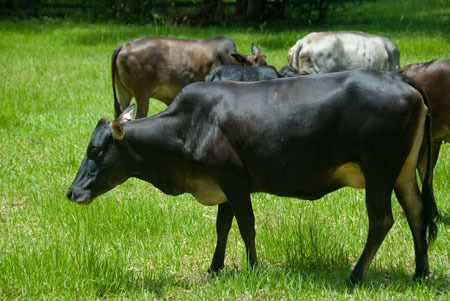 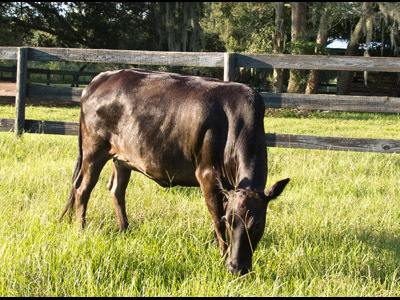 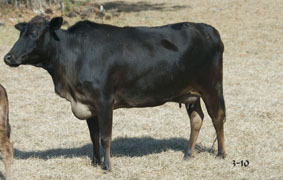 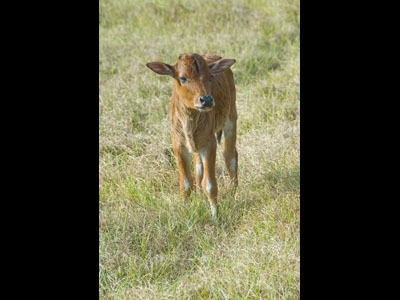 Registered AMZA Foundation Pure - out of cows 34-36"
Reserve yours now before they are gone! 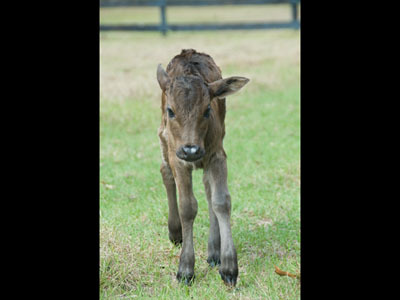 Wonderful dispositions - very friendly - halter broke and dehorned. 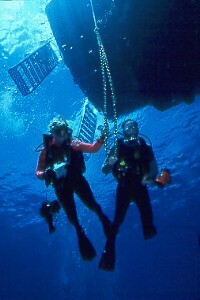 Please feel free to respond and if you have news you wish to share, please email me at pgoldberg@goldenimages-photo-scuba.com . 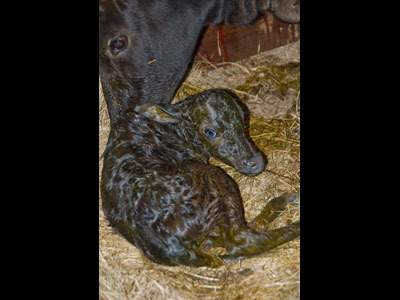 � Copyright 2000-2019 Golden Images, Inc. All rights reserved.